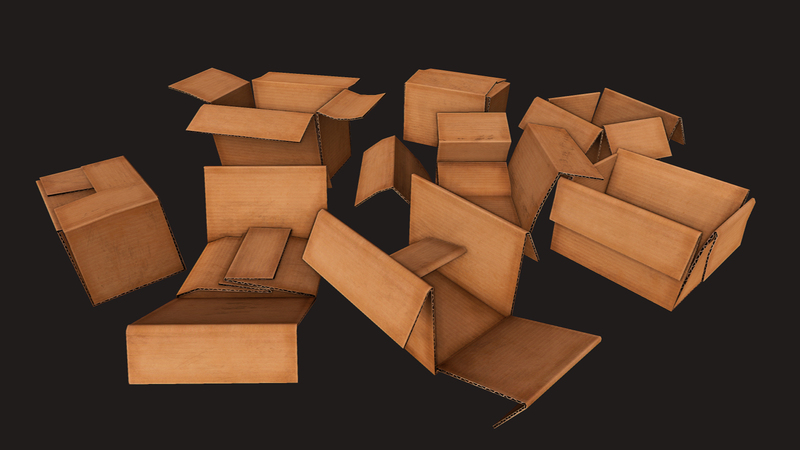 Very Detailed collection of cardboard boxes debris, with a Dirty texture. 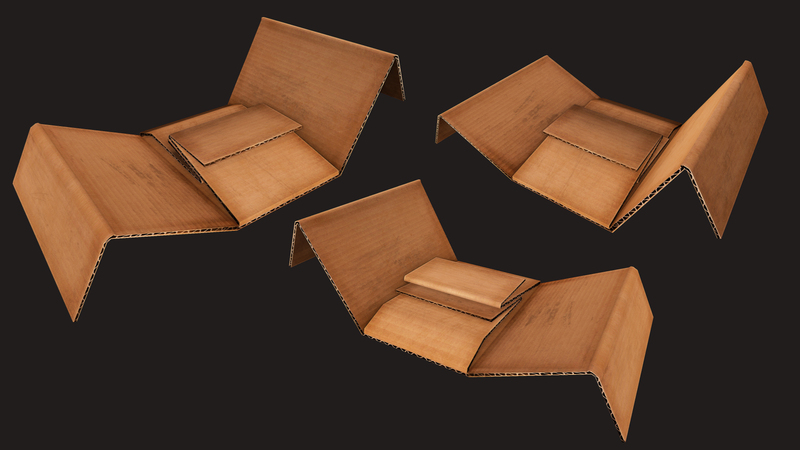 The Models are Low Poly, and perfect for any game environment as debris / rubble decoration on floors, tables etc, such as fps horror, MMO, Survival, etc. 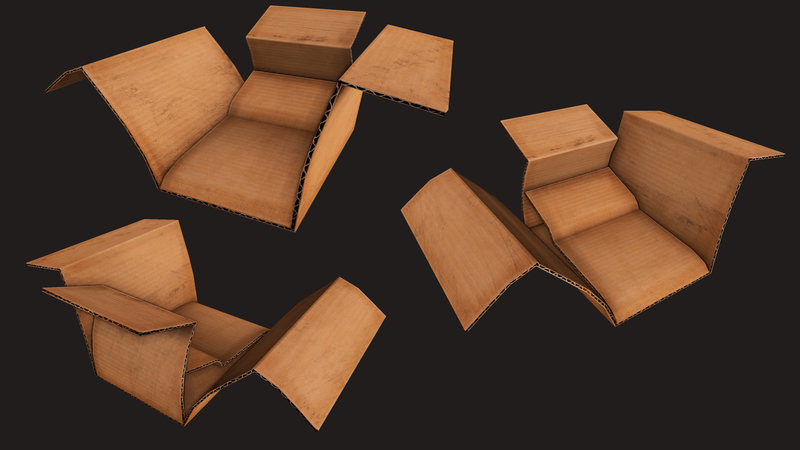 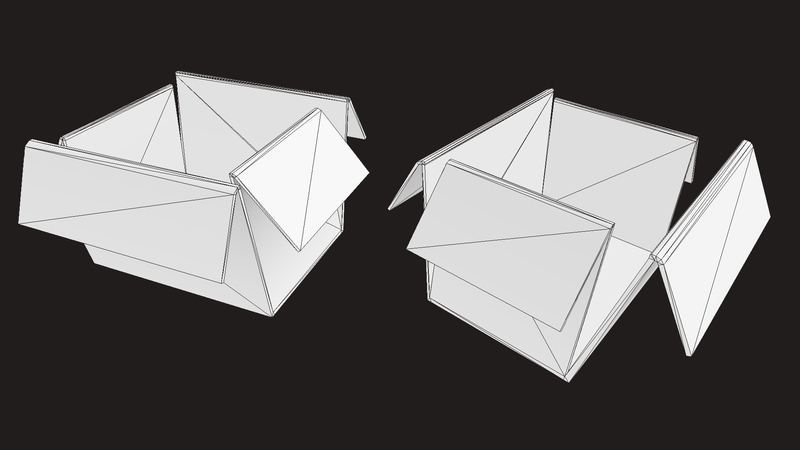 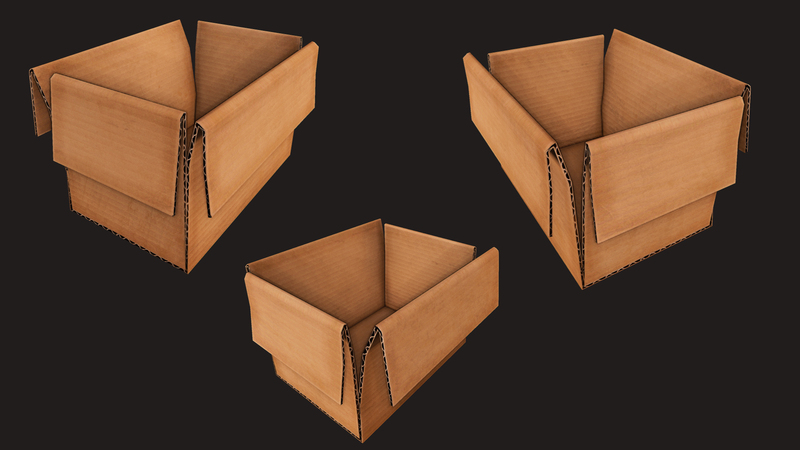 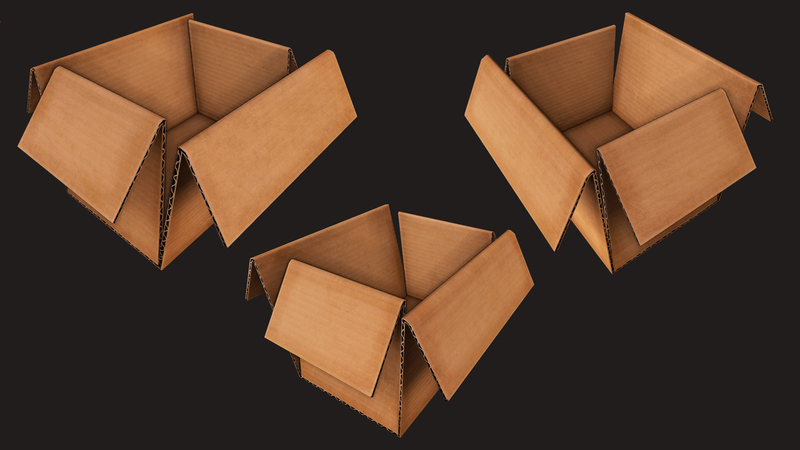 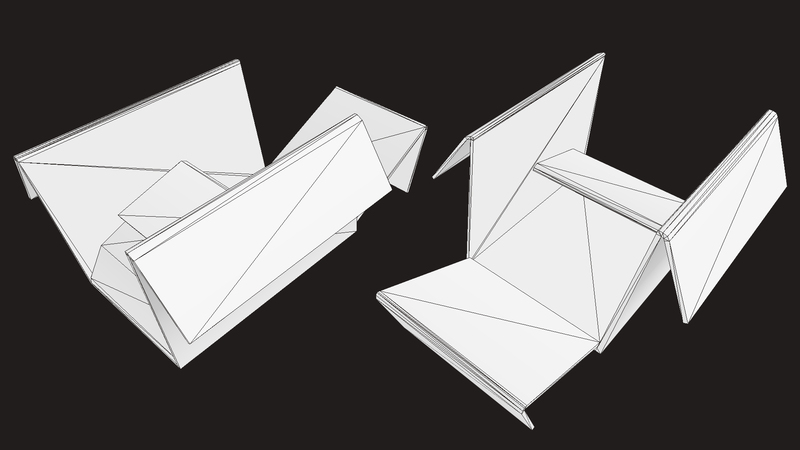 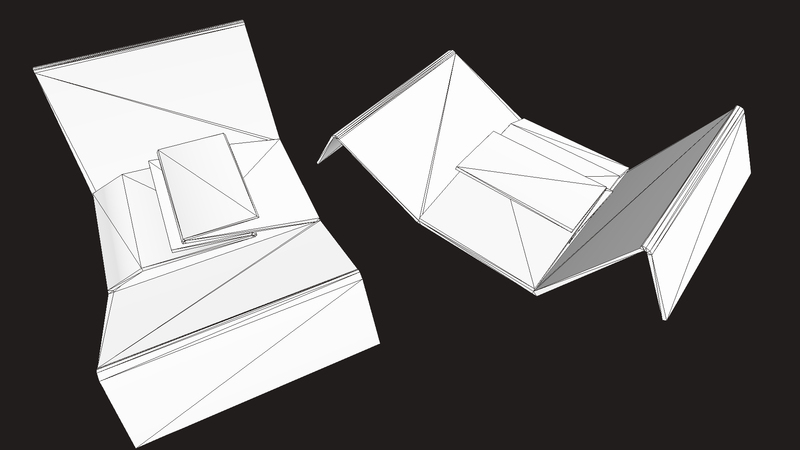 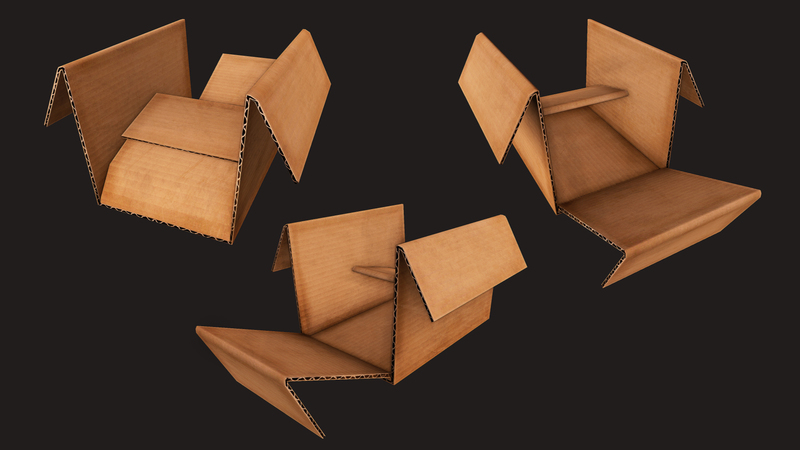 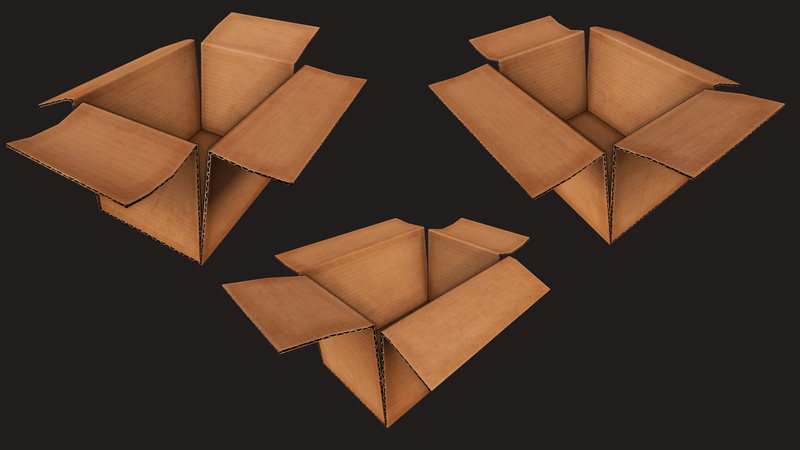 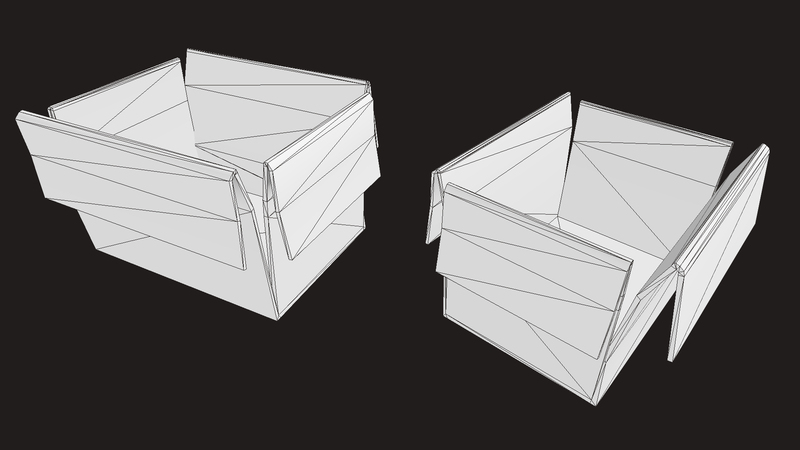 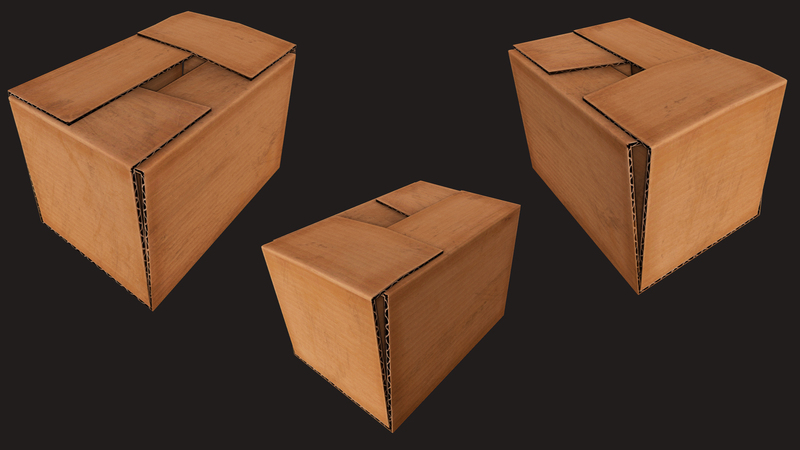 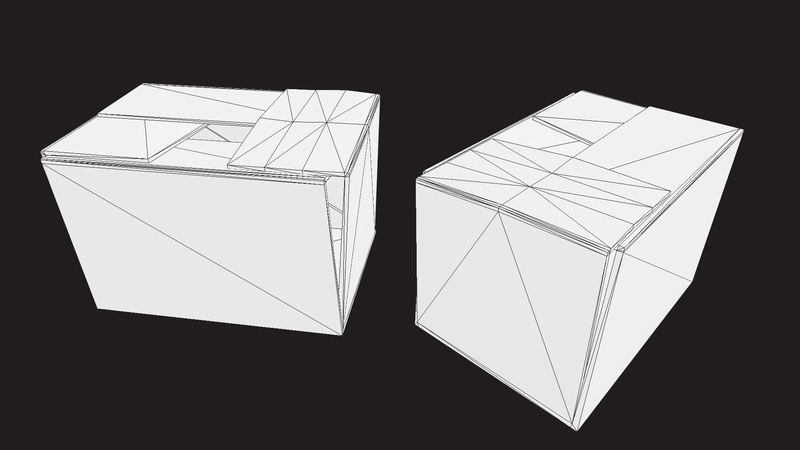 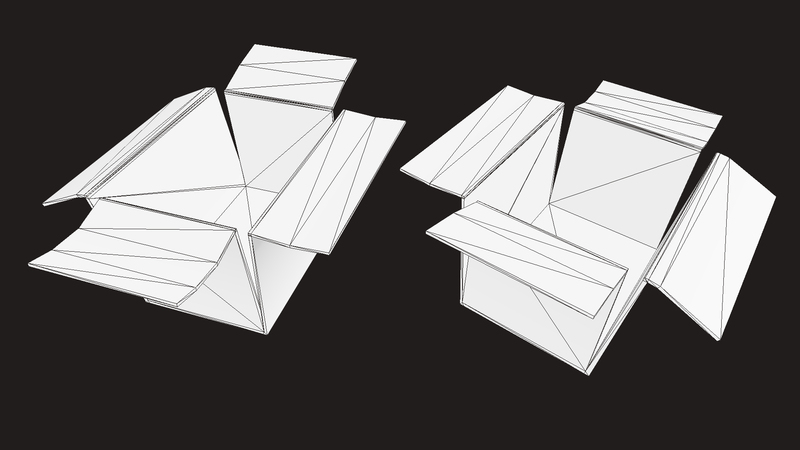 There are 8 cardboard box models in this pack, all different, and very detailed meshes, such as opened, closed, and folded, and ripped open boxes. 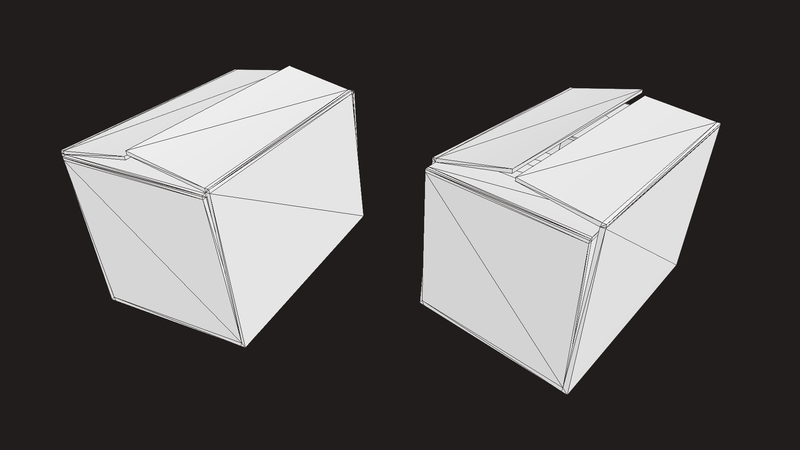 The models are unwrapped, and UV Mapped using Photoshop. 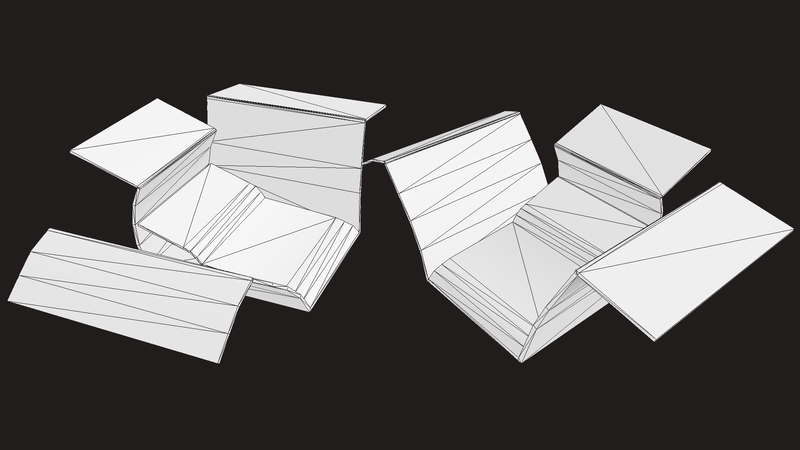 Diffuse. 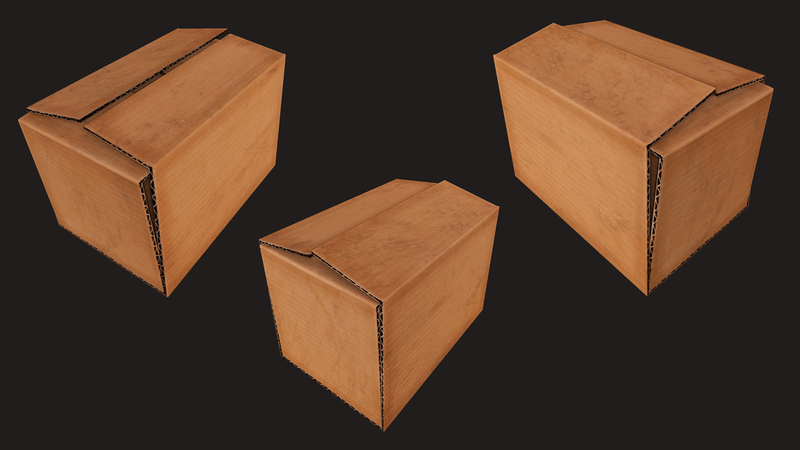 5×2048×2048 Texture Maps TGA/PNG/JPG ( Some of the models uses the same diffuse maps.